According to Neogaf forum user Tom Nook Sawyer (link), Nintendo has banned live streaming on any Youtube Channel that is registered to the Nintendo Creators Program. 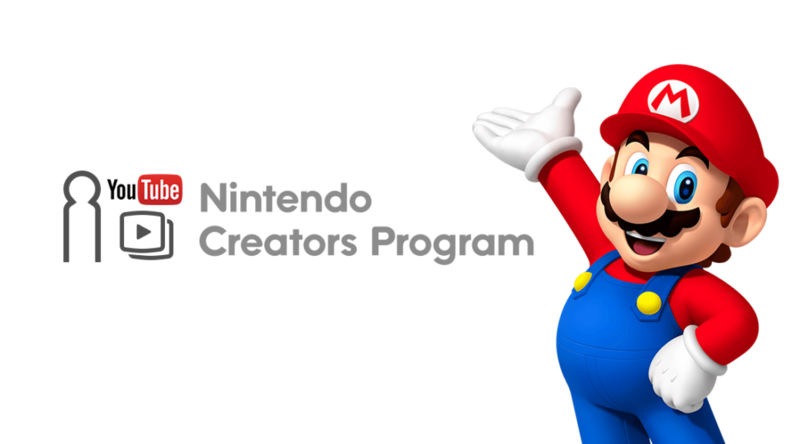 Under the Nintendo Creator’s Program, YouTubers uploading content featuring Nintendo Games will receive a revenue share from Nintendo, which they otherwise would not under Youtube’s Copyright Protection. The program has been met with widespread criticism when initially implemented as it was viewed as Nintendo trying to carve a share out of Youtuber’s ad revenue, as well as, restricting what can be shared on Youtube. While there were no official reasons given as to why the ban was put in place, forum users were quick to speculate that it may have links to infamous youtube, Pewdiepie spewing expletives during a live stream. It would seem natural that Nintendo would want to distance themselves from such content creators. However, the response was largely deemed an overkill. Seeing the unhappiness by Youtubers, the new ban on live streaming might just be another misstep just as we see Nintendo taking a more user-centric style of business. If you are interested, you can check out the forum thread here.